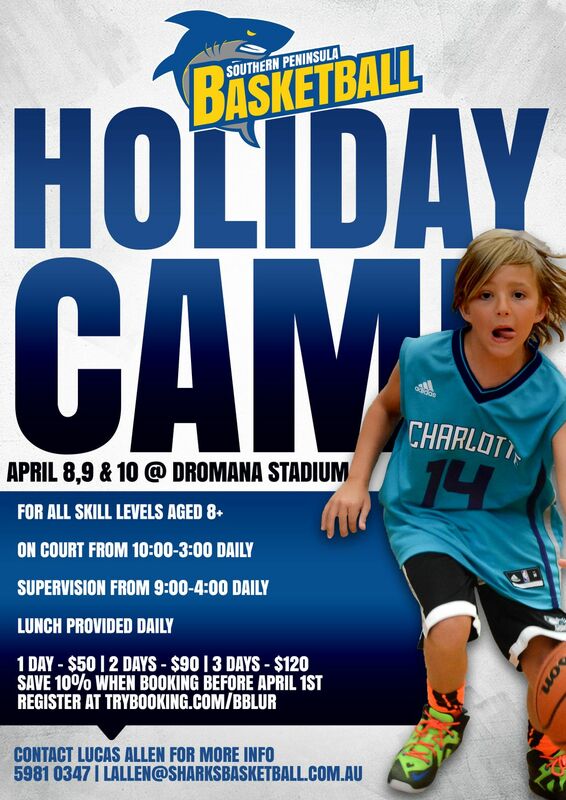 After a brief hiatus at the end of 2018, the SPBA welcomes back our School Holiday Camp for the April School Holidays in 2019. We have taken on board the feedback of those that kindly provided it and we have attempted to put together a package that suits all families. Incredibly affordable – when booking for 3 days, it works out to be approximately $6 per hour for the camp. The focus of this camp is the kids learning some new skills, having the time of their lives, making some new friends and continuing to fall in love with our great game.